With all that said, I am really happy the sandwiches didn't turn out, because otherwise I may not have found these gems! 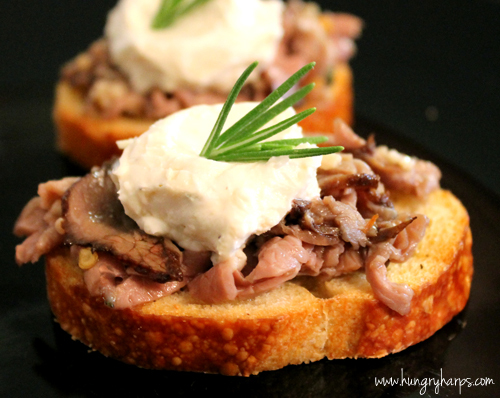 These Black & Blue Crostinis are marinated deli roast beef placed on a crisp baguette, then topped with a Blue Cheese spread. Absolutely delicious!! If you take these to a party - they will be gone, no doubt in my mind. Without further ado - let me share how to make these delicious wonders! 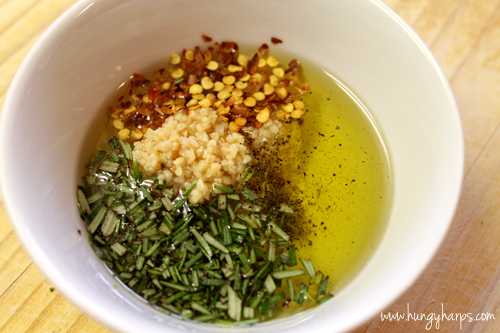 First I got the marinade ready - olive oil, garlic, fresh rosemary, red pepper flakes and black pepper to taste. I swear, some of the best recipes have the simplest ingredients. 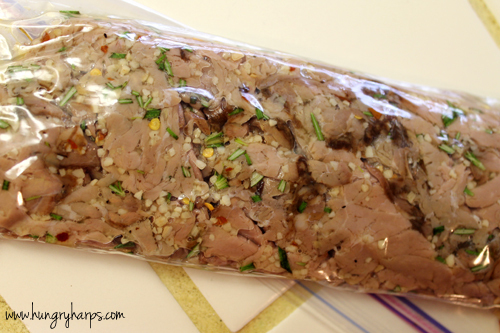 To marinate the meat I first made sure all the pieces of meat were separated and then I placed them in a freezer bag. After adding the marinade, I gently worked the bag of meat to make sure everything was getting the "Love of Marinade". 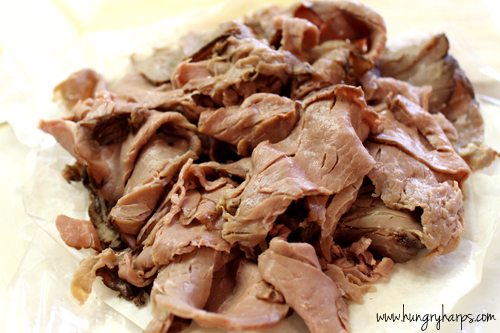 Then I put the bag of marinating meat in the fridge and let the "love" do it's work. 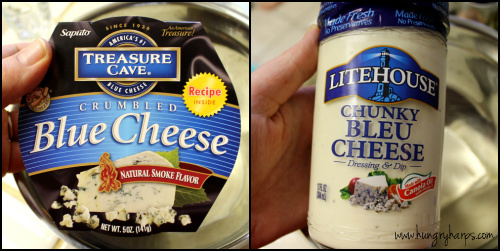 Next up was the Blue Cheese Spread - again, completely simple ingredients. 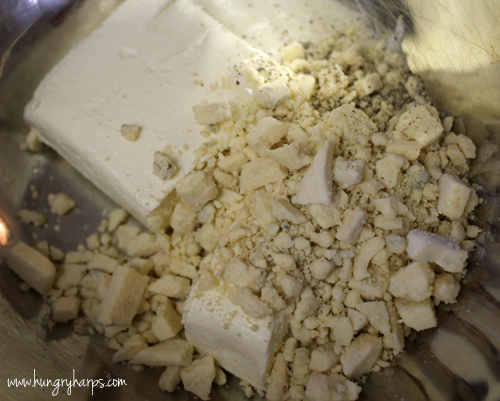 Cream cheese, crumbled blue cheese, blue cheese dressing and salt&pepper. 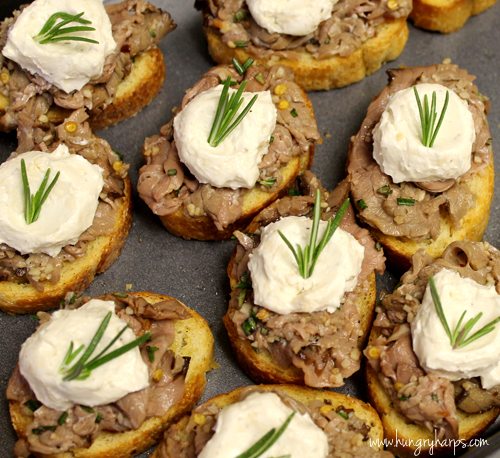 While the meat and the blue cheese spread were chillin' (literally and figuratively), I started preparing the crostini. It's easy-peasy-lemon-squeezy, I swear. 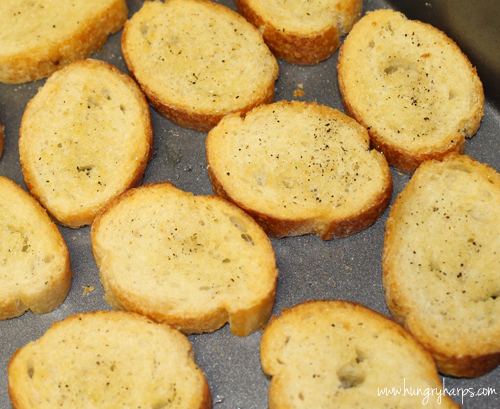 Heat oven to 350, slice some baguette bread, brush olive oil on both sides and add salt&pepper to taste. 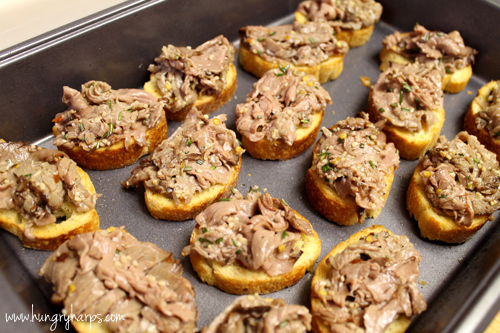 Bake the crostini for about 10-15 minutes or until they start to turn a golden-brown. 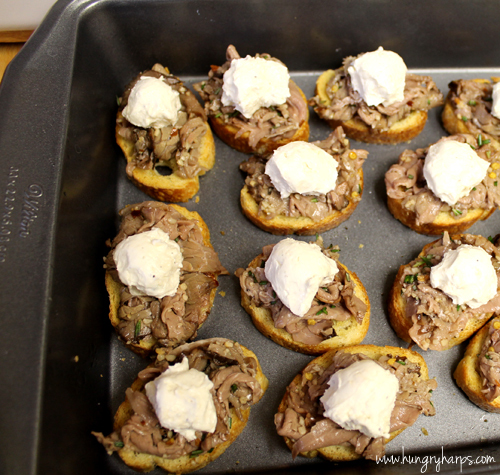 After the crostini cools down, pile-on add the marinated roast beef. Add a dollop of blue cheese spread. Using the back of a spoon, press each dollop of spread down just a little to create a small bowl. 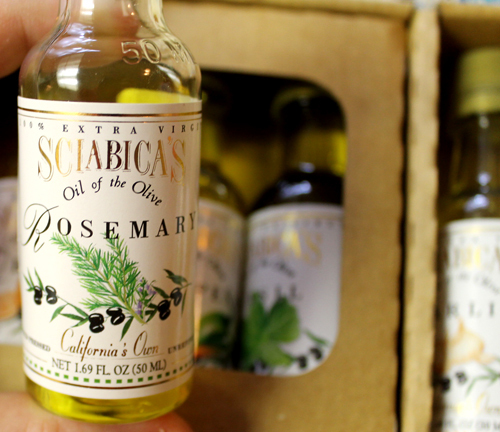 Stick some fresh sprigs of Rosemary into each dollop and serve. Your guests will be WOWED!! 1. Mix all ingredients together, add meat and marinate for minimum of one hour. 1. Mix all ingredients together, let chill for minimum of half hour. Oooooh! I love blue cheese, what a glorious little appetizer. I want these for lunch! Tweeted and buzzed you!! My husband will just love these, can't wait to try them! Love crostini. These look delish! 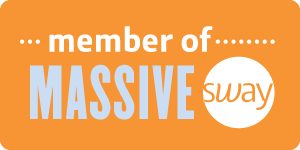 Thanks for stopping by at Isa's Food Addiction Jess, I also love your blog! I can see you're great with the food, the writing and the camera! all the perfect ingredients for a stunning blog! Please feel free to link uo any of my recipes, I'd be honored :). Rgds from the tip of Africa!